P3 Autokräfte is the Porsche, BMW, Audi, and VW expert you've been looking for. We are a group of the most talented and experienced technicians and craftsmen that you are likely to find anywhere, period. We are truly experts in our field and make it our mission to continuously train and educate ourselves on the latest automotive trends and technologies. We have become experts through specialization, which is why we limit ourselves to just four makes. Our focus is to offer the most competent service available while providing maximum value for your dollar. We will only recommend procedures that extend the value of your vehicle, whether it's performance related or just scheduled maintenance. We strive to provide superior parts and service while providing the most value for your repair dollar - a philosophy that is always in mind when we make recommendations for your car. If you are in the Dayton, Cincinnati, or Columbus area you owe it to yourself to give us a try. Call, if you have a moment, and you will see that we are not your ordinary "mechanics". 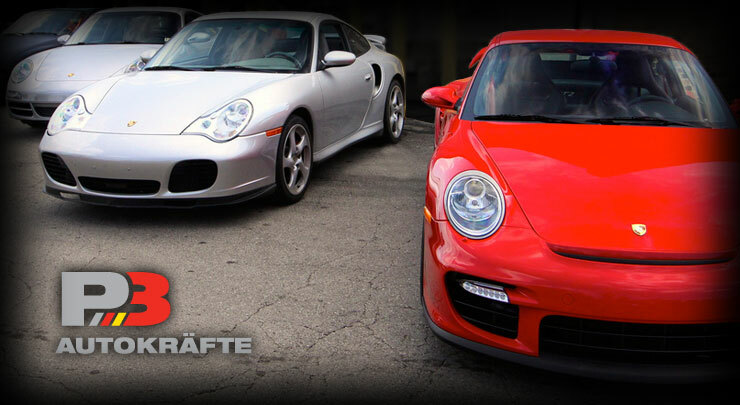 We are Porsche, BMW, Audi, and Volkswagen specialists and experts, with the tools and training to make that claim.